Buying investment properties continues to be America’s favorite way to invest. A real estate property will provide you with ongoing income for years to come and secure your financial future. However, there is a common misconception that investing in real estate is a get-rich-quick scheme in which you can obtain high rates of return for a small investment. But that’s not how things work. Today’s real estate industry is competitive and leaves no room for success for the unprepared. So, to help you in your quest to get started in real estate, we’ve put together this list of 14 things you need to consider before diving in and investing thousands of dollars. Ask yourself the following questions to be fully informed on what you need before buying investment properties in 2019. #1: What Do You Want to Achieve Financially? The biggest mistake beginner property investors make when they invest in rental properties is that they don’t actually have an idea of what they want to achieve financially. They usually have a general goal of making money to be rich or financially free. However, they don’t know how much passive income they need to generate in order to quit their job and still live comfortably while growing their investments. So, what do you want to achieve financially from buying investment properties? Sit down and write a real estate business plan in which you determine how much you want to make as a real estate investor without making it too complicated. One of the easiest ways to do this is to take a look at what you earn right now and whether or not you can live off of that income. If you can, make it your financial goal and then adjust it accordingly as you grow your portfolio of rental properties. #2: What Are Your Financing Options? Mortgage loans are the most common way to finance buying investment properties, but there are many other options available. There are private money loans, hard money loans, and more. These different investment loan options come with different benefits and requirements. Thus, real estate investors need to do a lot of research to choose the right option that suits them and would make a positive difference in their financial situation. If you’re buying your first rental property and you’re not sure which financing option is best for you, a good tip is to speak with a mortgage broker. These individuals have access to different types of loans and can point property investors in the right direction. This advice comes generally as a free service and brokers get paid commission by the banks when you sign a loan. Thus, it definitely won’t hurt to consider speaking to one. #3: How Much Can You Borrow? Say you decide to buy your first rental property with a mortgage loan. In this case, before you start searching for houses for sale, you need to know how much the bank will actually lend you — and if the bank will lend to you at all. In addition, there are many options when it comes to mortgage loans for buying investment properties. For example, there are fixed-rate mortgage loans vs variable-rate mortgage loans. Moreover, lenders will look at your credit score, credit history, debt-to-income ratio, down payment, and more. These will determine if you’ll get approved for a mortgage loan and how much you can borrow from the bank. So, as a real estate investor, you need to do your research to find what your bank requires from you, how to increase your chances of getting approved and getting the amount you want for your property investment. Once again, the easiest way to work that out is to speak with a mortgage broker. 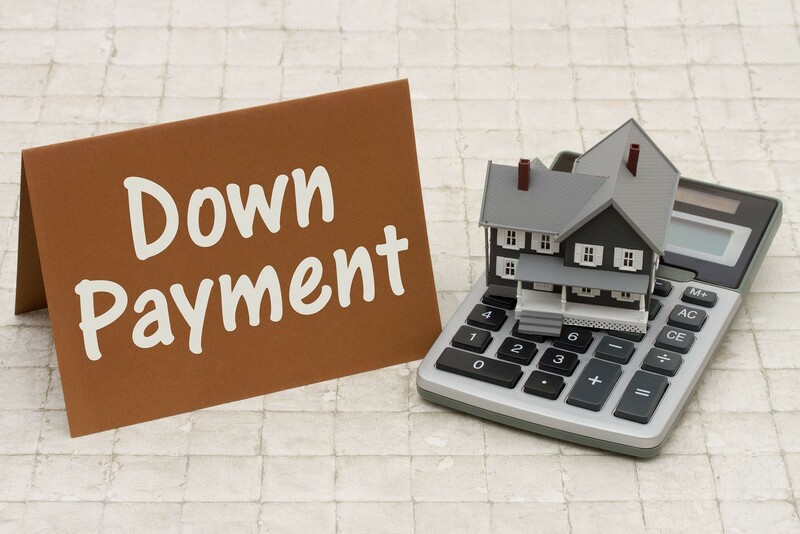 #4: How Much Do You Have for a Down Payment? 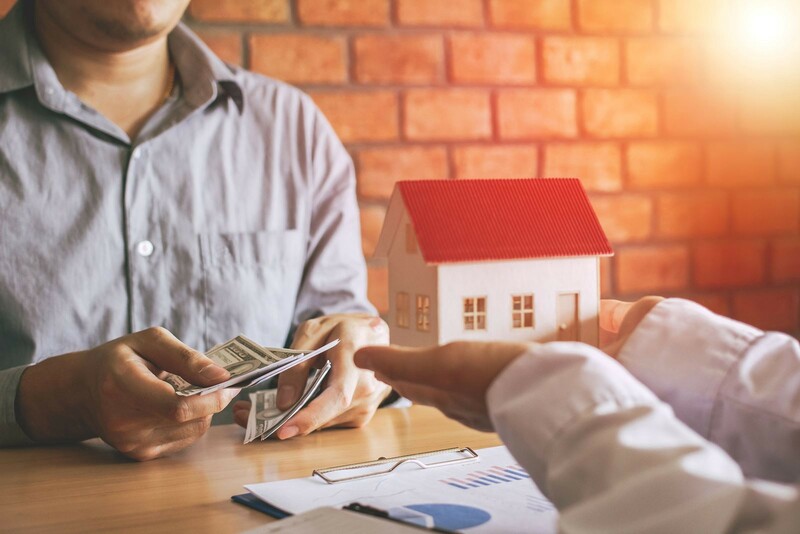 One of the biggest myths in the real estate investing business is that property investors need to have the full 20% down payment for a rental property. However, it’s completely possible to buy an investment property with as little as a 5% down payment plus the costs associated with the property. If you want to learn more about how this works, read: How to Buy Rental Property with Little or No Money. Nonetheless, a 20% down payment will come into play, especially in a tight and competitive housing market. For example, if somebody else has 10% and you’ve got 20%, that’s going to be a factor to scoring the deal. Listing agents usually advise sellers to go with the buyer who has the most cash on the table. So, having a larger down payment is definitely a good tip for buying investment properties. #5 What’s Your Investment Strategy? Positive cash flow properties: These are rental properties that you rent out to generate rental income. 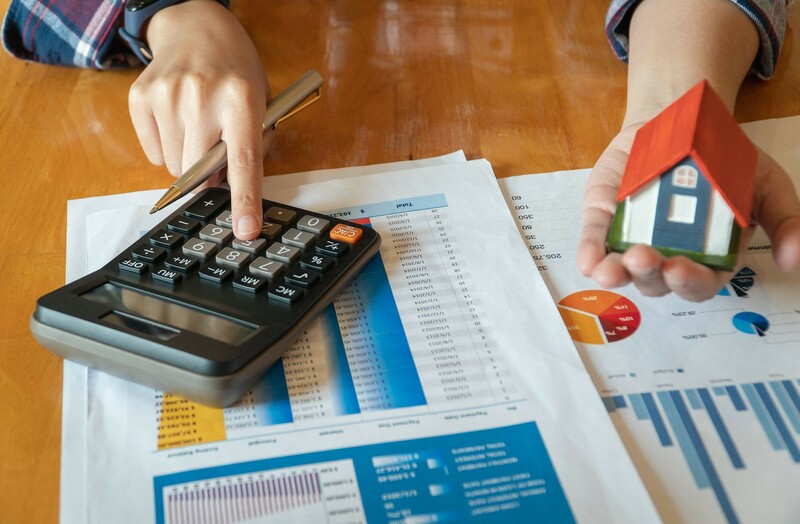 However, the rental income has to be high enough to cover the operating expenses of owning an investment property and leave you with a profit margin. Rehabbing properties: This investment strategy includes buying investment properties that are distressed and in need of renovations. After acquiring the property, you’ll work on rehabbing it to increase its value and then sell it for a profit. Another name for this strategy is fix-and-flip. House hacking: This is a mix between buying a primary residence and a rental property. Simply, you buy a multi-unit property (duplex, triplex, fourplex), live in one unit, and rent out the others. This allows you to collect rent from your tenants and use it to pay your mortgage. Thus, you can make passive income and live in your house for free! Buy and hold: This is simply investing for future capital growth. Since real estate properties increase in value over the long-term (appreciation), property investors have the ability to buy low and sell high with this strategy. Moreover, you can rent out the property for rental income while waiting for the property to appreciate. As you can see, there are many different ways for real estate investors to make money when investing in a property. So, you need to work out which investment strategy is best for you. If you have no idea where to start, I suggest reading: The Best Property Investment Strategies for Beginners. #6: How Many Properties Should You Buy? You might be thinking of buying just one rental property that is worth all of your borrowing capacity. But, what if there’s a better strategy? Have you considered buying two or even three investment properties that are much cheaper with the same amount? This strategy follows the saying “don’t put all your eggs in one basket.” This piece of advice is actually important for property investors as it allows for diversification. In effect, this reduces your risk because if something were to happen to one investment, you won’t lose all your money. Of course, your choice of how many rental properties to buy will eventually depend on different factors. This includes your investment strategy, how much you can afford to buy, and how active you want to be as a real estate investor. Nonetheless, even if you’re not considering buying multiple properties at once, you should definitely consider doing this in the future. #7: What Type of Properties Will You Invest In? Just like there are different investment strategies, there are also different property types. You can choose to invest in single-family homes, multi-family homes, condos, townhouses, etc. Knowing which type is best for you before buying investment properties is important as it’ll help you narrow down your property search. But which is the best type? The answer depends on a number of factors including your budget, rental strategy, and target tenants. However, one piece of advice that experts give beginner property investors is to go for a low-cost house as your first rental property. Keeping your investment as low as possible will help you stay in the safe zone in case you don’t make the profits you were expecting. In addition, don’t forget that you’ll need to spend more money on renovating the house before renting or selling it. Do you already know which property type you want to invest in? Use our Property Finder to find lucrative investment properties for sale that match your criteria in a matter of minutes! #8: Do You Want to Buy Old or New? Another thing to consider before buying investment properties is whether you should go for old properties or new properties. There are benefits to both for real estate investing. As for newer rental properties, buying them means you can get a great deal of depreciation. In addition, some states across the US have government grants that can help you if you’re buying a new property as a first-time real estate buyer. On the other hand, investing in older properties also has certain benefits. In fact, many real estate investors prefer them over new ones. Even though they require more maintenance, they have greater add-value potential. Moreover, you have the potential to negotiate a great deal and pay a fair price for an older investment property. Just make sure you weigh the pros and cons to find which option is best for you. #9: Should You Invest in the City or the Suburbs? A lot of beginner property investors dream about investing in the city. The high rental demand and strong economy of cities make them favorable for owners of rental properties. 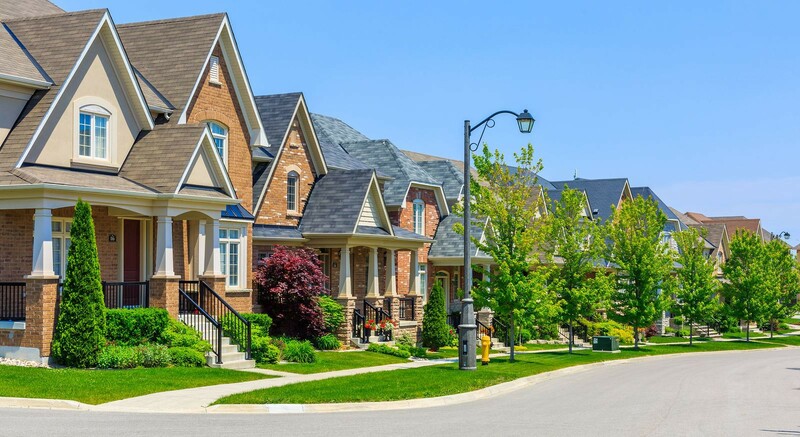 However, investing in the suburbs also has its benefits and, as a matter of fact, the PwC’s Emerging Trends in Real Estate® 2019 Report encourages real estate investors to head for the suburbs this year. According to the report, you can find cheaper houses for sale in the suburbs, get higher rental yields, and increase the value of your investment property. Some people say cities outperform suburban areas, but it’s not all black and white. While buying investment properties in cities give you capital growth, the suburbs give you positive cash flow. Therefore, make sure you do your own research on where to invest. #10: In What Area Will You Buy? The location where you’re buying investment properties can significantly impact your investment. From the initial costs of owning and running a rental property to the future return on investment, the location determines it all. You shouldn’t only look to invest in the area where you live because, even though you want to live here, that doesn’t make it a good location to invest in. So, property investors really need to search for the best areas with profitability and potential to make money in real estate. One way you could do this is by doing a real estate market analysis. For example, you might find houses for sale at discounted prices and think of them as great investment opportunities. However, after doing a real estate market analysis, you’ll most likely find them in locations where people don’t want to live. This makes it a bad location for buying rental properties and investing here won’t give you the financial rewards you’re aiming for. #11: What Are the Vacancy Rates Like? Just because an investment property has a high rental yield, doesn’t mean that it’s going to be occupied for the entire year. This is especially true if you’re renting out to college students since universities aren’t really open in December, January or February. Not having your property rented for a long time can cause serious cash flow issues and bring down your rental yield. This is why it’s important to look at the vacancy rates in the location where you’re buying investment properties. Vacancy rates are not only red flags or indicators of whether a location is renting well. Real estate investors with rental properties also need to know them to set and adjust rents. For example, if your vacancy rate is high, you’ll need to decrease the rent to attract tenants. On the other hand, if you have almost no vacancy and are in a hot housing market, you can charge slightly above the average rental rate. #12: What Are the Growth Indicators in the Area? Another thing to look for in the area you want to buy property in is its growth indicators. For example, is the population growing? Is the economy stable? Are there new jobs in the area? These are all indicators that the area is in-demand and has the potential to generate long-term capital gains. While the short to medium-term goal is positive cash flow, your long-term goal is to sell the property for a profit. Therefore, it’s important to keep these indicators in mind if you’re investing in real estate for appreciation. You also want to make sure that you’re buying investment properties in locations that attract your target tenant or potential buyers when you sell. This ensures you’ll reach the returns you’re expecting. #13: Have You Done a Property Analysis? Calculate all of your monthly expenses versus your monthly rental income to see if buying this investment property will generate positive cash flow. Also, use a Rental Property Calculator to estimate your potential return on investment before buying investment properties. This tool does all the work for you. Simply plug in the purchase price, financing, and expenses and it’ll give you projections of what cap rate, cash on cash return, and cash flow you can expect to earn. You can find a Rental Property Calculator right here at Mashvisor! Start out your 14-day free trial now to give it a try. #14: Do You Have an Exit Strategy? What will you do once everything is said and done? What if things go wrong and you’re in need of cash immediately? How will you act? If you’re not sure, that means you need to think of an exit strategy. Essentially, this is a plan in which the real estate investor intends to get out of a real estate property while still making profits. You don’t need to buy a property and own it for life, so you may decide to sell after a certain point to access your money. Another option is to refinance your current property to buy another one. There are other exit strategies that you need to research to determine the best one help to you down the line before buying investment properties. As you can see, there many things to consider before investing in real estate. 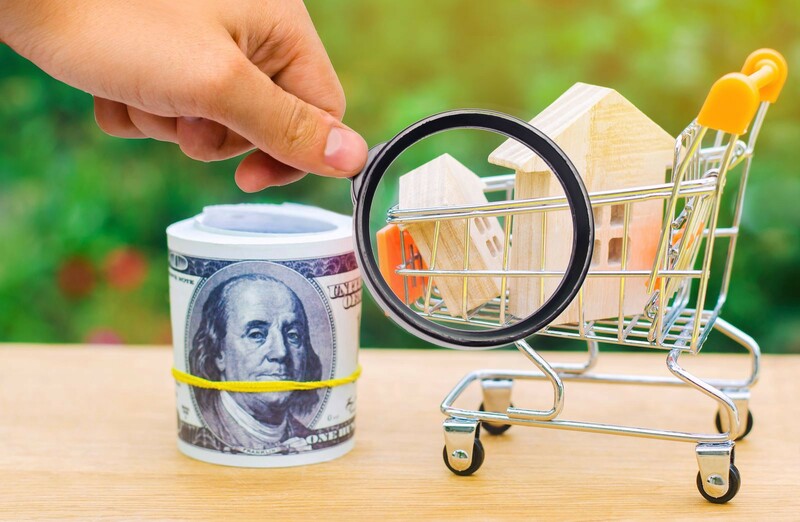 Buying investment properties definitely has its rewards, but you need to be well-educated and do your research to get the full benefits of becoming a real estate investor. What else needs to be considered before buying an investment property in 2019? Originally published at www.mashvisor.com on January 25, 2019.